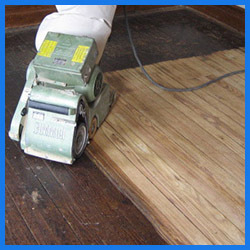 Since 1989 South Jersey Hardwood has been meeting the needs of New Jersey homeowners from hardwood flooring installation and refinishing to carpet and ceramic tile installation. 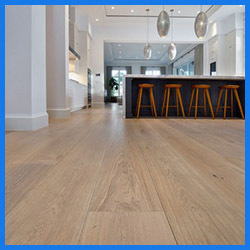 South Jersey Hardwood specializes in the installation, sanding, staining, and refinishing of all types of hardwood flooring for both residential and commercial customers. 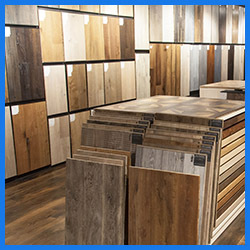 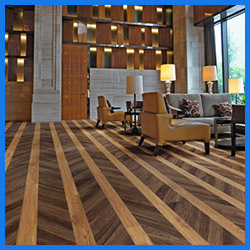 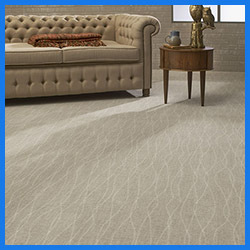 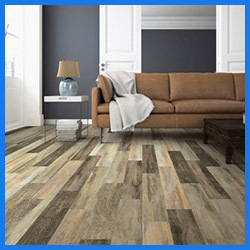 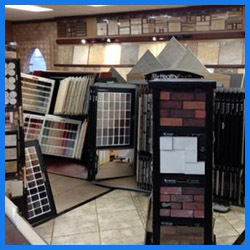 Our showroom offers a wide variety of flooring products from some of the finest hardwood, laminate, carpet, vinyl, ceramic, and porcelain manufacturers.